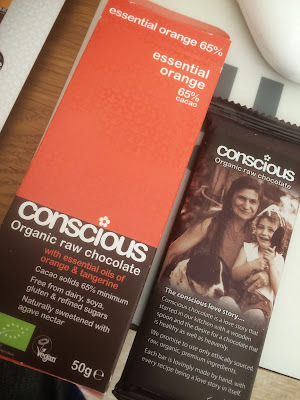 We've talked about Conscious Organic Raw Chocolate previously on FoodStuff Finds and it only lost out due to my hankering for bits in my chocolate. Otherwise it's some of the nicest chocolate i've tasted and was a big part of me evangelising about raw chocolate's lighter texture. And the range has certainly expanded to include lots of other exciting and slightly unusual varieties. The raw chocolate really isn't much to look at, but my goodness it's divine. As before it's practically melting as you take it out of the packet so liquifies in your mouth - and the flavours are then unleashed. 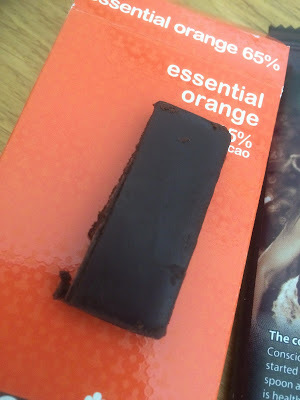 The orange is quite in line with other luxury chocolates, and doesn't taste artificial nor overpower the cacao. Restraint will be required to eat this as slowly as it deserves. 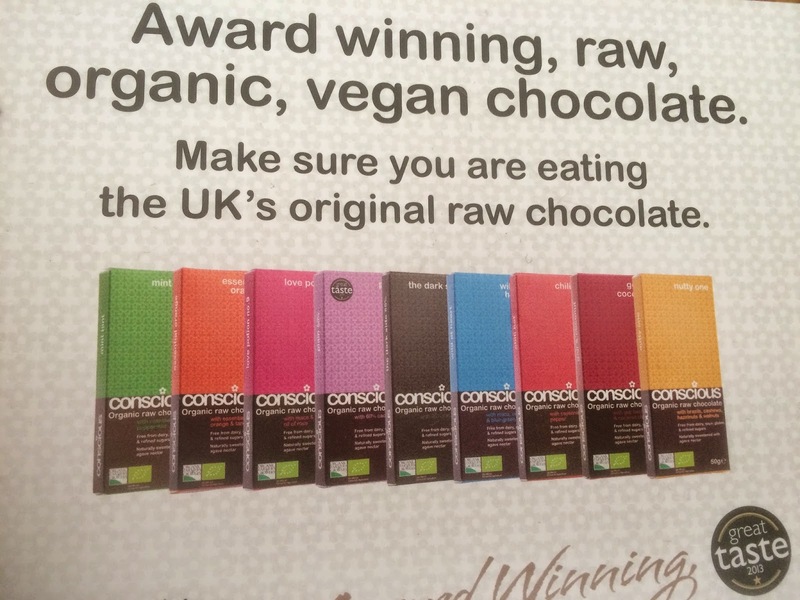 Another great product in the range.